SPECIAL! Demo Sale Was $44893. Now $41593! $3300 discount for a limited time! 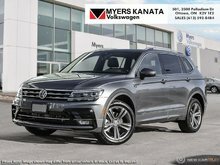 With a new more aggressive and distinct design, this 2018 Volkswagen Tiguan has become even better than before. 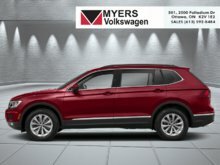 Our Tiguan's trim level is Highline 4MOTION. 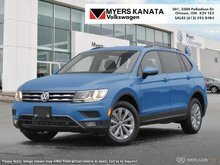 Towering above the competition, this luxuriously fitted out Tiguan Highline 4MOTION has all the best gadgets and features VW has to offer. Options include upgraded stylish aluminum wheels, power sunroof with sunshade, roof rack rails, LED brake lights, front fog lamps, Fender Digital Audio system with 8 speakers, satellite navigation, voice control, App-Connect smart phone integration, SiriusXM, Bluetooth, heated power front seats, leather upholstered seats front and rear, proximity entry, push button start, cruise control, dual zone front automatic air, door mirrors and drivers seats memory control, blind spot sensor, back up camera, forward and rear collision alerts, front and rear parking sensors and much more. This vehicle has been upgraded with the following features: Driver Assistance Package. This is a demonstrator vehicle driven by a member of our staff and has just 11600 kms. 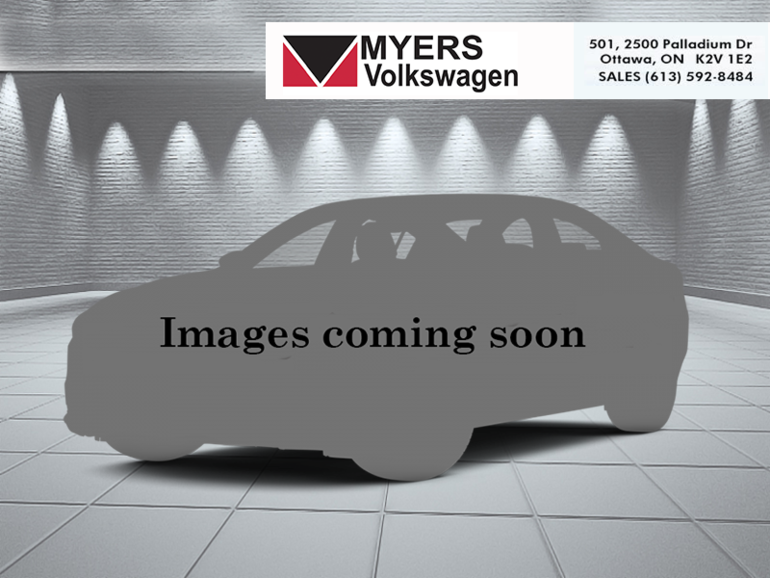 We've discounted this vehicle $3300. See dealer for details. 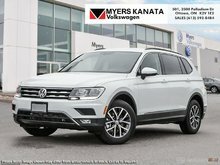 Ce véhicule, Volkswagen Tiguan Highline 4MOTION 2018 vous intéresse?